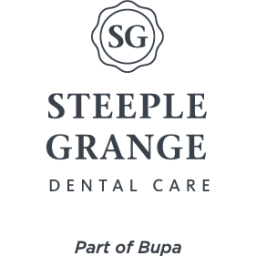 Located in the outskirts of the small rural town of Wirksworth, near Derby and Chesterfield, we've been providing dental care to the local community since 1993. We offer a wide range of dentistry, including dental implants, minor oral surgery, periodontics and orthodontics. We also provide a range of general dentistry, including check-ups, extractions, fillings and crowns. We accept both self-referrals, as well as referrals from other dentists for all treatments and services. We offer late evening and early morning appointments to accommodate busy lifestyles. Our practice is wheelchair accessible, with our own car park out front for patients.